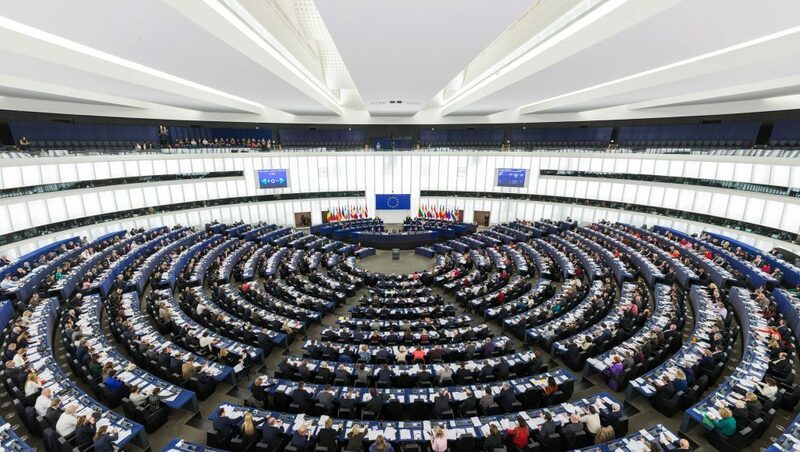 A leaked internal memo from one of Europe’s largest lobby groups has revealed that it plans to “oppose” the EU’s push to increase its ambition to tackle climate change. In the memo from 13 September, BusinessEurope outlines a potential “advocacy and communication strategy” for its members to discuss in relation to EU plans to increase binding energy efficiency, renewables and emissions reduction targets. One potential approach that the lobby group, which represents the likes of Google and Facebook, outlines is to be “rather positive” but only “so long as it [new EU targets] remains as a political statement”. 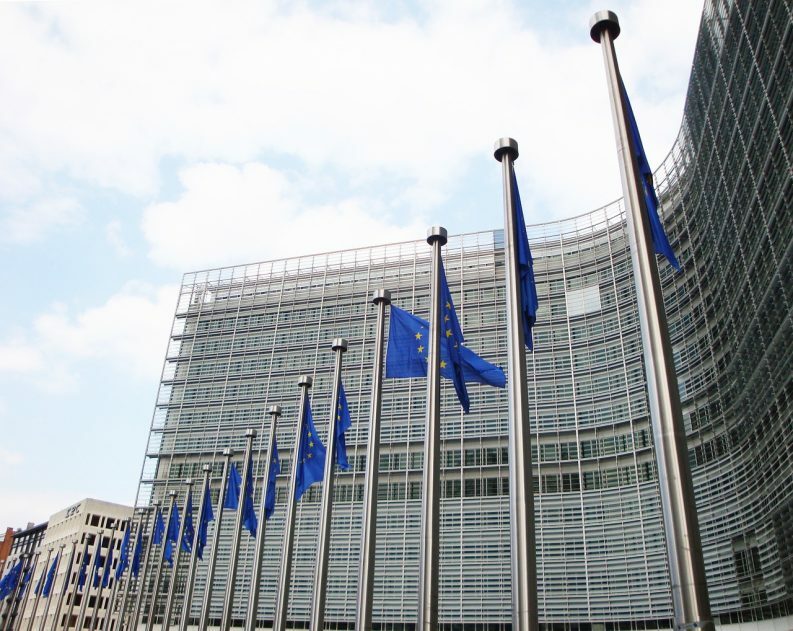 The Commission is expected to release a plan to review the EU’s long-term greenhouse gas strategy by November 2018. The plan will be submitted to European governments in 2019. 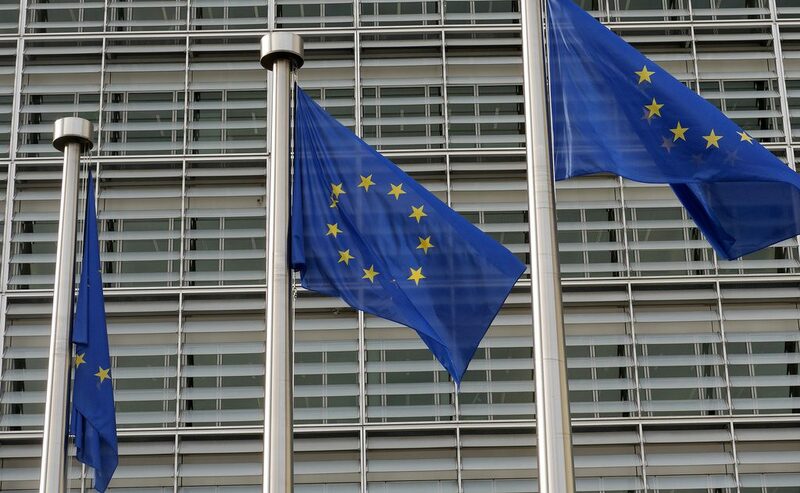 BusinessEurope also proposes a stronger strategy in the memo to oppose the new increase of ambition “using the usual arguments of global playing field” and that the bloc “cannot compensate for others”. The lobby group also puts forward a proposal to “challenge the process” such as a “need for more transparency” on the calculations and the potential “risk of creating instability” by setting more strict binding targets. Another approach, the memo outlines, would be to “minimise the issue” by arguing that the extra ambition is “not what matters most”. Commenting on the leak, Greenpeace EU climate change policy director Tara Connolly said that the European Commission must “ignore the spin, the lies and the delaying tactics of Europe’s dinosaur corporations”. It would be “irresponsible” to go along with this “scaremongering”, Ms Connelly said, as it would indicate that the EU falls to appreciate the “devastating” effects of climate change seen first-hand this summer. “Heatwaves and droughts saw the EU bailing out farmers this summer, while forest fires reached the Arctic Circle,” she added. Late last week, Friends of the Irish Environment (FiE) wrote to IBEC, the only Irish member of BusinessEurope, urging it to oppose the organisation’s strategy. The letter, addressed to IBEC’s CEO Danny McCoy, calls on the business lobby group to instead support reform of legislation preventing Ireland from making the transition to renewable energy. “The future of not only Ireland but all other countries depends not on further delaying the necessary actions to control climate change, but rather on ensuring that the new agenda is adopted as rapidly as possible to ensure a sustainable future,” the letter states. The Green News asked IBEC for comment on the letter, but did not receive any answer at the time of publication.